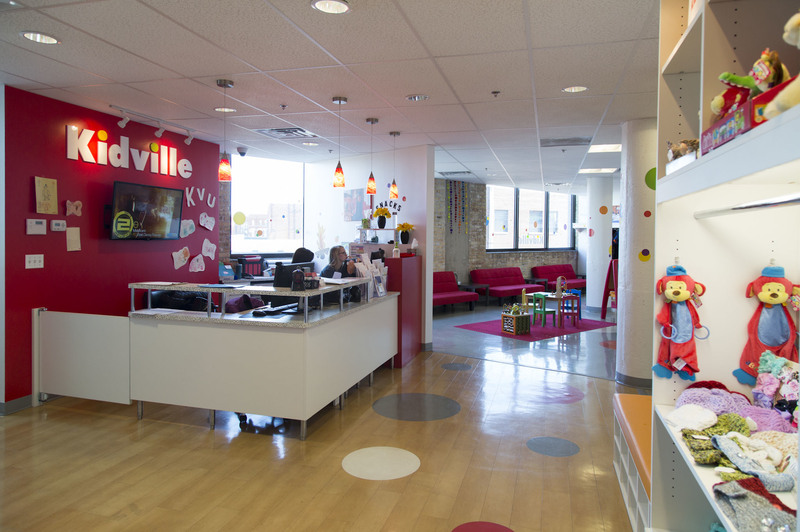 Whether it's their very first haircut or a routine trim, taking your kiddos to the hair salon can be quite the ordeal. 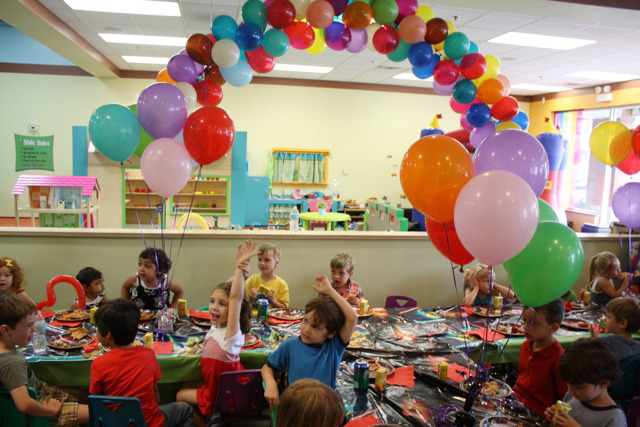 But if you toss in a fun atmosphere, patient hair dressers and toys galore, things get exponentially easier. 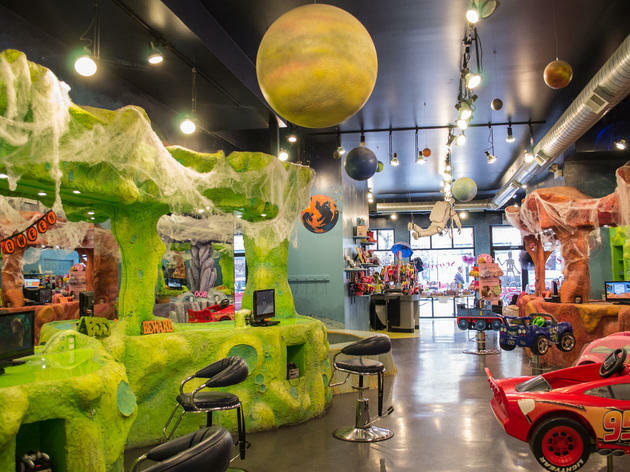 Chicago is home to a handful of fantastic kid-focused, scissor-toting shops that make haircuts a breeze. 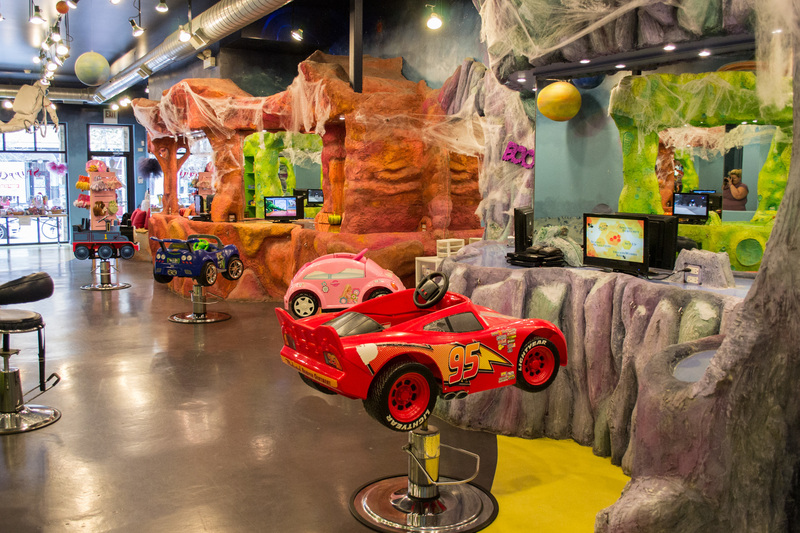 When the little ones need a new 'do, check out these salons. 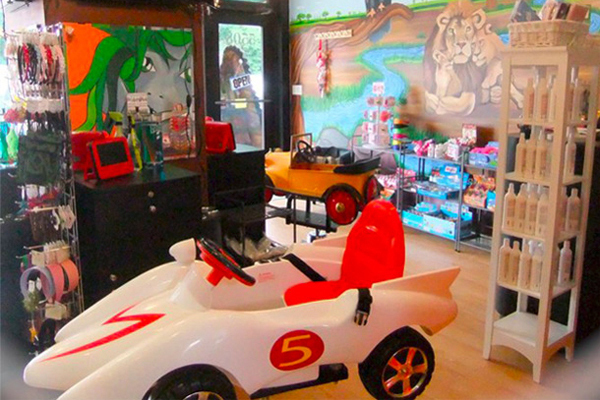 This hair salon is all about the little ones. 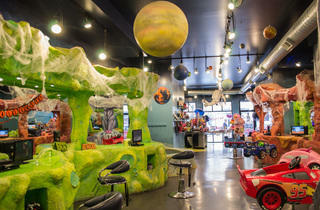 Kids will be distracted by the brightly colored room along with the videos they can watch while getting their hair cut. 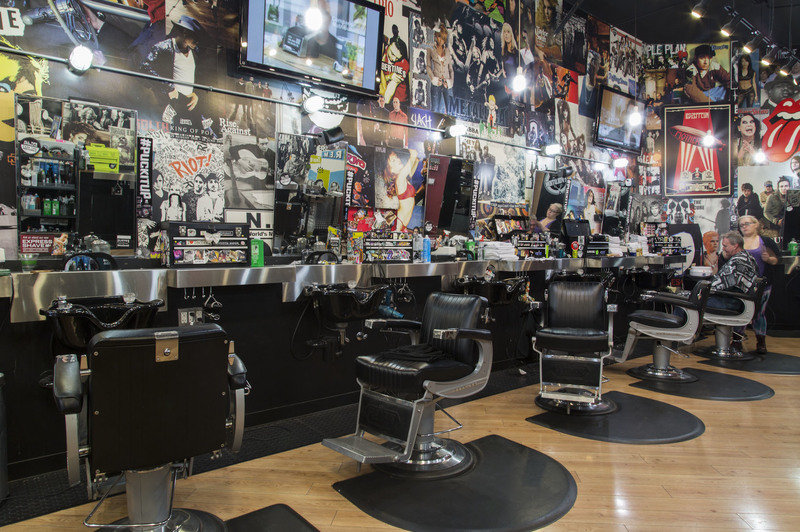 With seven additional locations in the suburbs, there's no excuse for floppy bangs and overgrown bowl cuts. 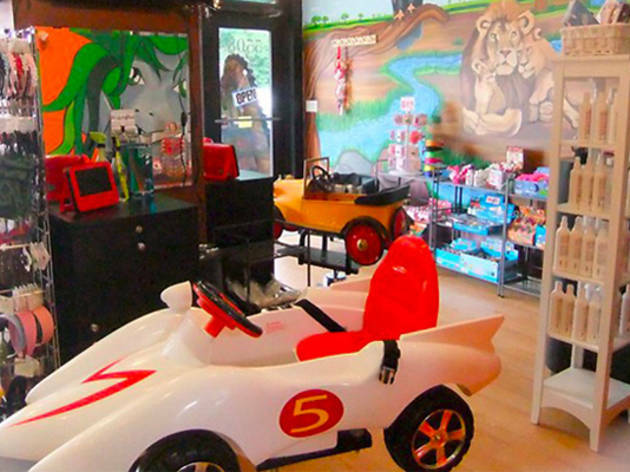 This Spanish- and English-speaking hair salon stocks all kinds of kids' hair products, accessories and toys. In addition to haircuts, stylists will do various braids and up-dos, along with free bang trims for repeat clients. This Colorado-born hipster barbershop does great cuts for a reasonable price. 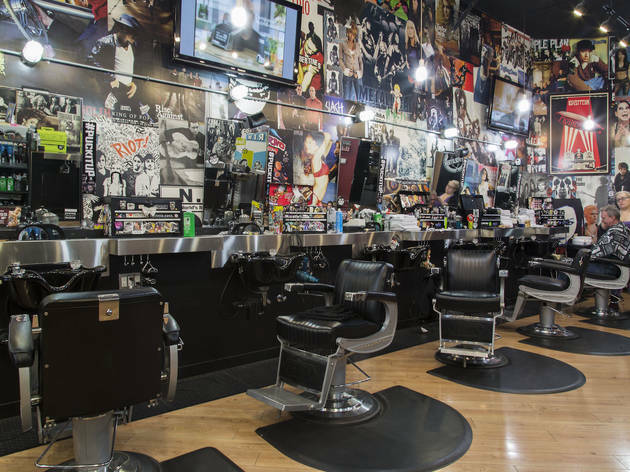 With seven locations throughout the city—from South Loop to Wrigleyville and Wicker Park to Streeterville—it's easy to pop in for a quick cut or beard trim. A little known secret: They also cut kids' hair. 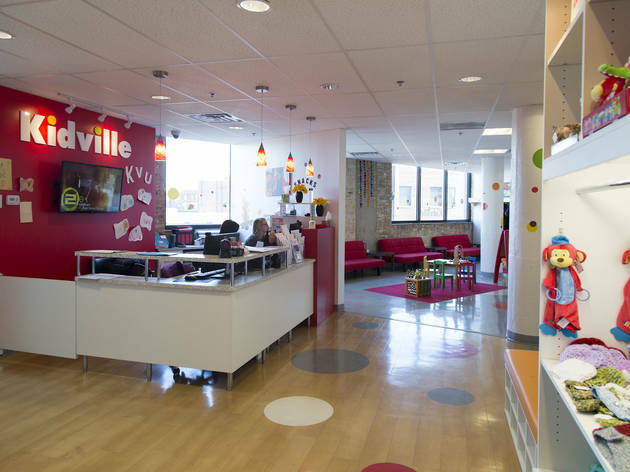 They do a great job without the kiddie hoopla at kids-only salons. 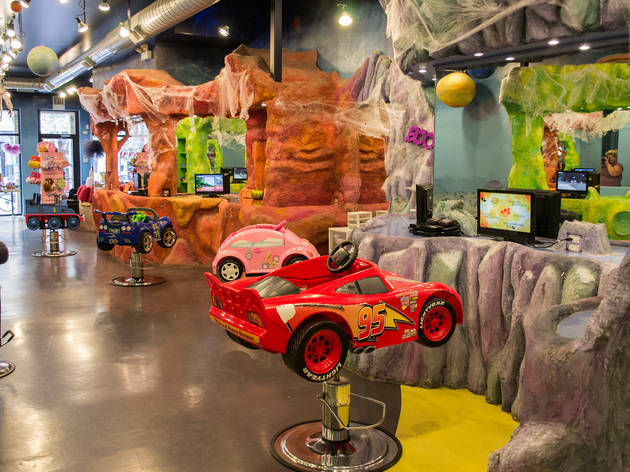 This New York transplant may be best known for its playspace and Rockin' Railroad music classes, but this one-stop shop also has a mini-salon. 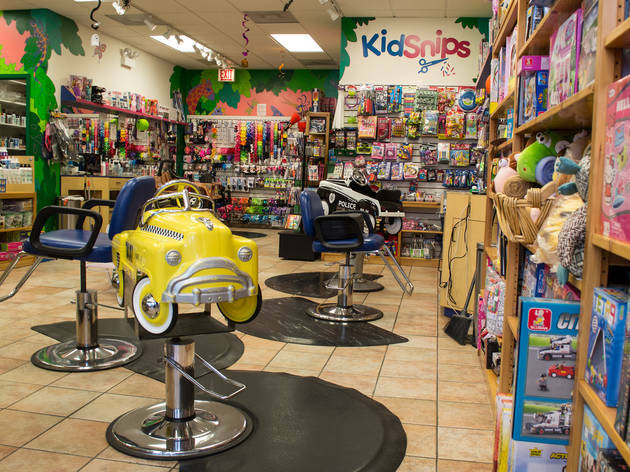 A little car chair is set up in the front of the space for little ones to get a quick trim before heading to the gym to run off some excess energy. 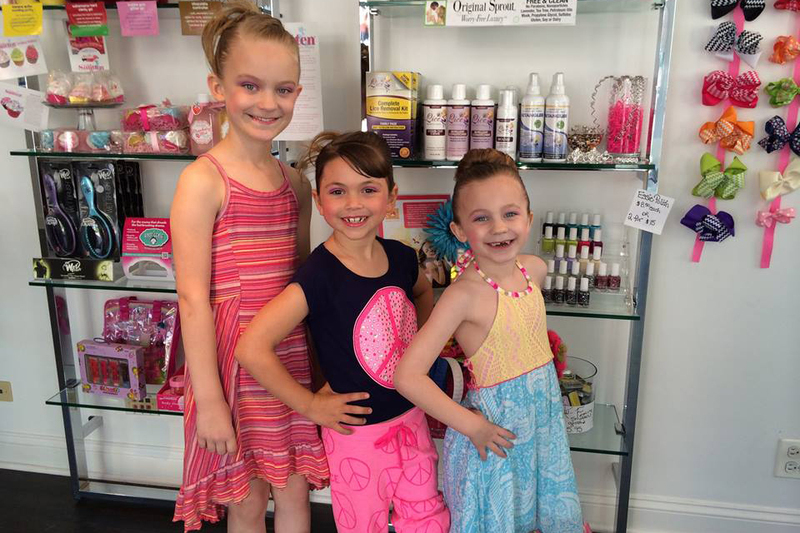 This North Center salon offers haircuts and other spa services for the whole family. Opt for a simple haircut or something like the "rock star" cut for boys, complete with a spiky hairdo and some temporary colored gel. It also offers nail services for kids (and adults) along with ear piercing. 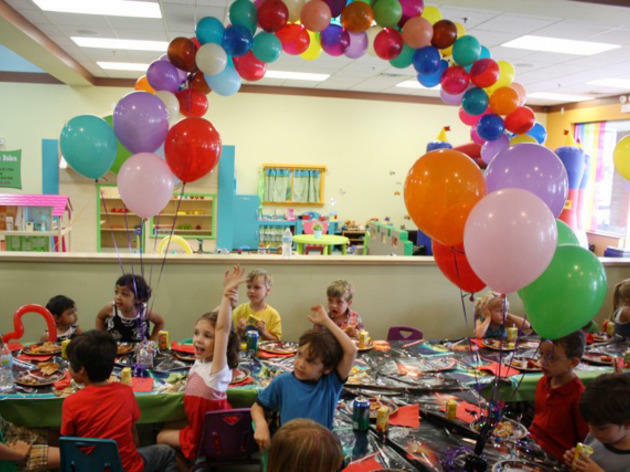 You can even have birthday parties in the salon for a day of pampering. 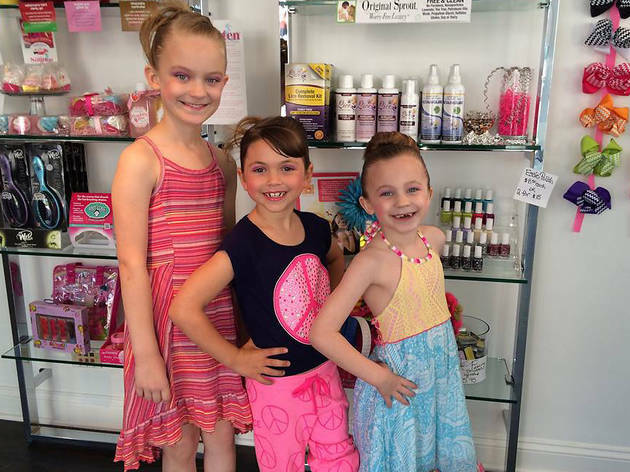 This local chain of forest-themed hair salons is all about the littles. 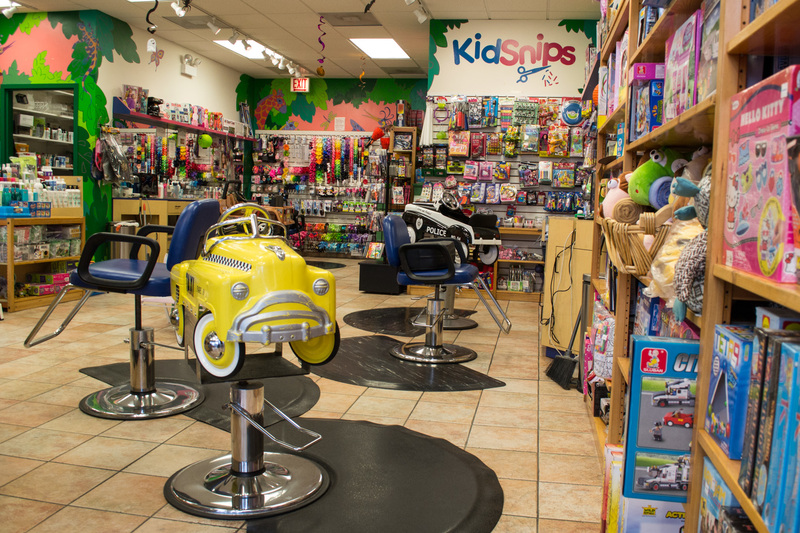 Each haircut chair is a different vehicle (think pink convertibles and blue locomotives) and there are plenty of kids' games, video games, books and toys to keep them occupied while they wait.